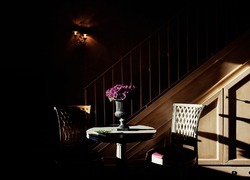 Dense lights emphasize the charm of friendly hospitality, immersed in the luxuriance of nature. 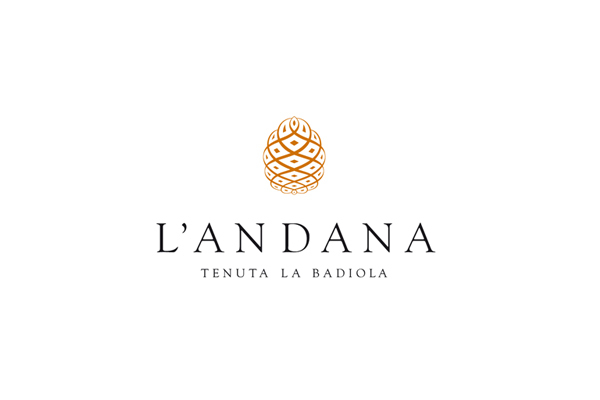 Immersed in the midst of the Tuscan Maremma landscapes, L'Andana is situated in the heart of the 500 hectares that make up the La Badiola Estate. In the nineteenth century its beauty won over the Grand Duke of Tuscany Leopold II of Lorraine who chose it as his residence; it was from here that the Grand Duke launched the major reclamation work in the Maremma. In 2000, the core of the Tenuta was purchased by the family of Carmen Moretti. 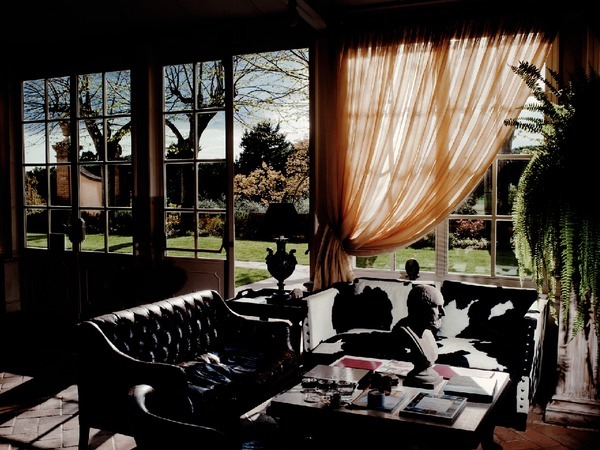 The two buildings, the Villa and the Fattoria, were refurbished and restyled by the architectural firm run by Ettore Mocchetti, director of AD Italia. 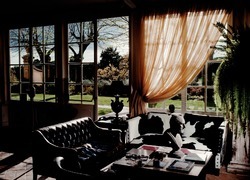 The Villa hosts 9 rooms and the ancient Fattoria 24. In L'Andana's garden is the small church of the Badiola. 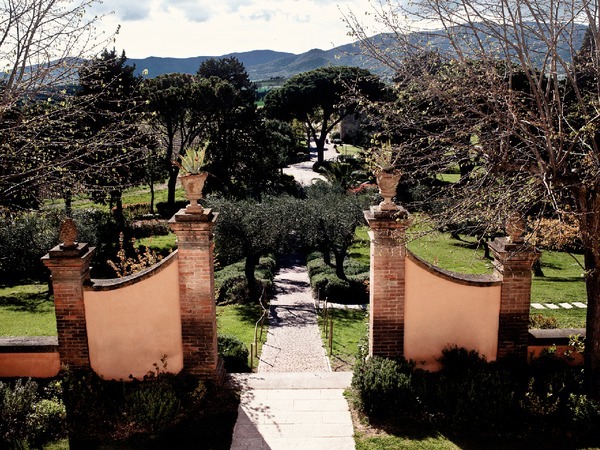 Carmen Moretti and her husband Martino de Rosa are responsible for having made the great chef Alain Ducasse fall in love with the Tenuta, who has installed La Trattoria Toscana, his only restaurant in Italy, awarded one star by Michelin in 2007, in what was once the estate's granary. Moreover, at L'Andana, for the first time, the collaboration between Alain Ducasse and ESPA, the leading English wellness brand, has breathed new life into the innovative concept of SPA Gourmand. 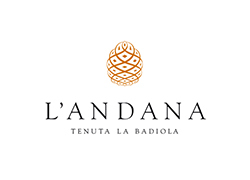 The "Tenuta La Badiola" winery, with its 30 hectares of vineyards, produces a white wine, a rosé wine and a red wine known as "Acquagiusta," while the Badiola olive grove produces the extra-virgin And'Olio. 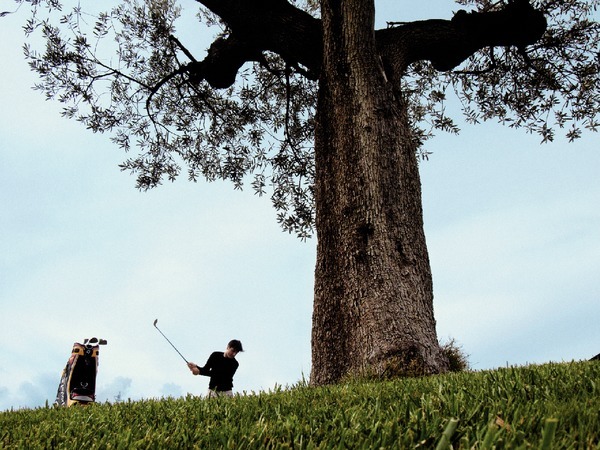 A 30,000-square-meter golf course stretches between the sea and the hills dotted with olive trees.